Formulated with sebum regulators like Zinc moisturizers, Urea and Fruit Complex creates a matt effect for the forehead and nose 30 ml. Apply with the fingertips over oily areas, usually the T-zone area–,blackheads and imperfections, avoiding the eye and lip contour. Gently massage with circular movements until absorbed. Apply twice daily. 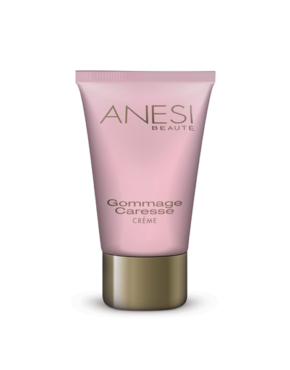 Product ID: 172 Categories: Anesi, For the Face, Oily Skin. Sérum T-Zone is formulated with a high concentration of sebum-regulating active ingredients to treat the skins excess gloss problem. It has an anti-bacterial and anti-congestive effect, preventing the appearance of skin imperfections, contributing to their quick disappearance. Maintains the skin’s natural moisturizing factor. 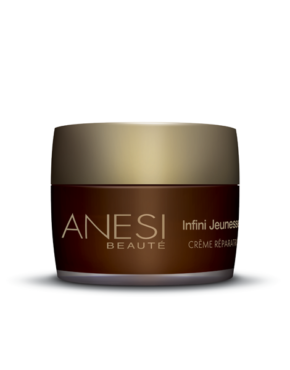 Its high concentration of active ingredients instantly reveals a healthy, matt complexion. 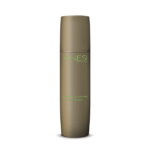 It works as an intensive, immediate action serum to treat sebum secretion dysfunctions. Restores the skin’s clean and bright condition.